Our busy worlds continue to make our appearance more important than ever! 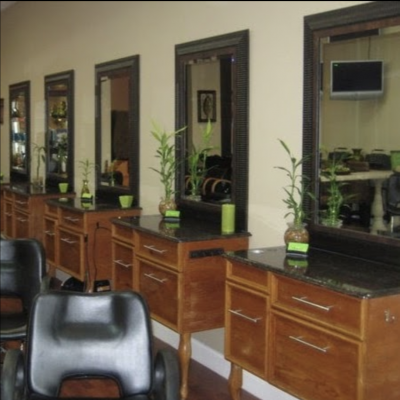 At Salon Revive, we make BEAUTY and IMAGE part of your daily life to help you achieve “the look” of success! Completely equipped with talented and highly experiences stylists using cutting edge products, we strive to “revive” your look into a practical but glamorous style. Beauty doesn’t have to be a luxury; beauty can be a part of your everyday life.